The seventeenth century witnessed an explosion in popular culture. Print became increasingly cheap and literacy rates improved throughout the century. 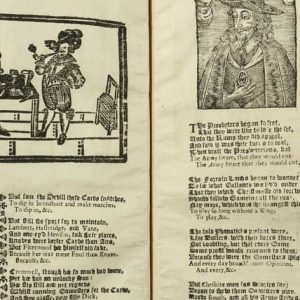 Broadsides sold for as little as one penny and short pamphlets did not cost much more. Delftware made images of the Stuart monarchs ubiquitous across the nation. Ballads about the Stuarts were sung at taverns and on the streets. 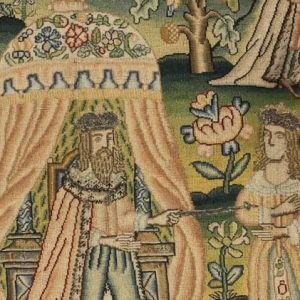 Elite social groups could decorate their homes with expensive tapestries, usually made by the women of the household. By the end of the century, newspapers circulated widely and affordably, and triggered rational debate about current affairs in coffeehouses and tea salons. The revolutions of the century were encouraged by the expansion of cheap print, which disseminated radical propaganda. But some of the Stuart monarchs also displayed a mastery of popular culture. They printed their own tracts and pamphlets to counter radical propaganda. 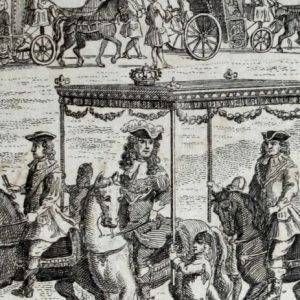 James I and Charles II both staged lavish royal entries into the city of London, with triumphal arches, complex speeches, and free wine. 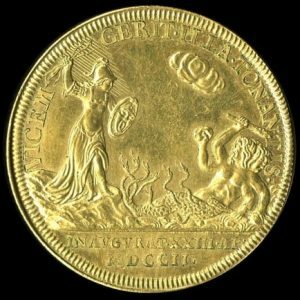 Each Stuart monarch commissioned medals for their coronations, which were distributed freely among the crowds at those events and circulated widely. 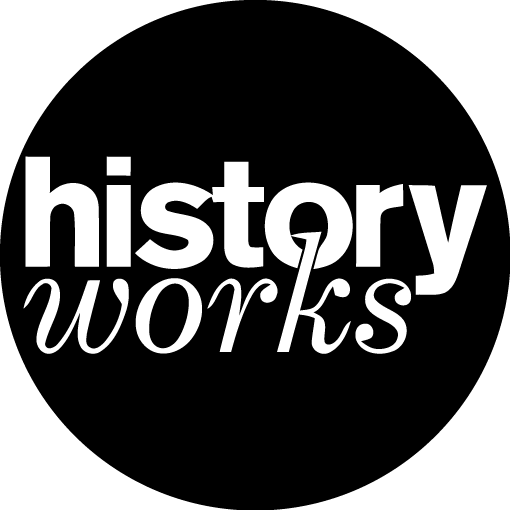 How did the Stuart monarchs use popular culture as propaganda? 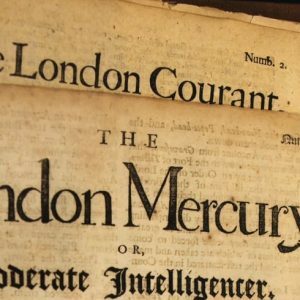 What was the role of cheap print during the British civil wars? 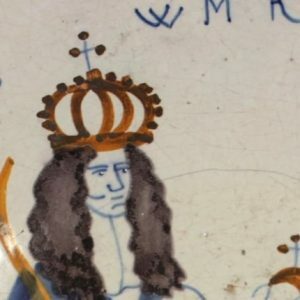 To what extent did cheap print undermine the authority of Stuart monarchy? What can we learn from material artefacts such as embroideries, delftware, and medals?